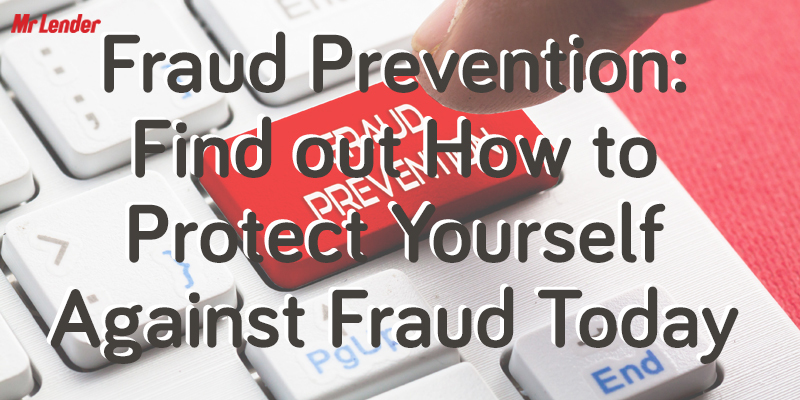 Fraud is an issue faced by many worldwide, day in day out. 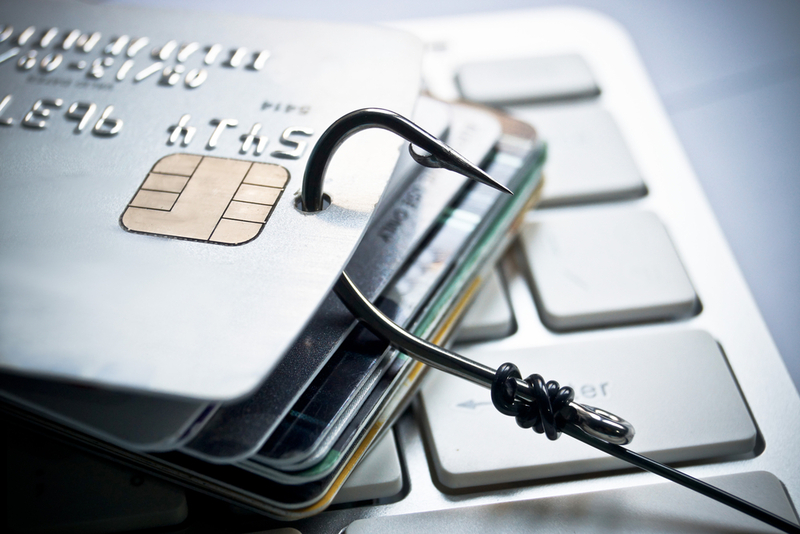 According to the 2014 Global Fraud Study, the average organisation will lose around 5% of revenue each year to fraud. This works out to be around $3.7trillion worldwide each year. Short term loan provider, Mr Lender, has put together a guide to help you find out if fraud has been carried out on your account, and how to protect yourself against it in the future. Fraud is committed each and every day around the world – and the UK is no exception. In 2016 alone, financial fraud across payment cards, remote banking and cheques totalled to £768.8million. Of this, 80% was committed on a payment card, 18% was remote banking and 2% was cheque fraud. While only 2% of the total £768.8million was cheque fraud, this still totalled to £13.7million spread over 3,388 cases. Card fraud was the most common form of financial fraud, with more than 1.8million cases reported in 2016, totalling to £618million. There are plenty of ways in which fraud can be carried out using a card, including counterfeit card fraud, or even carrying out fraud on a lost or stolen bank card. In 2016, £96.3million was fraudulently obtained on a lost or stolen card, affecting more than 230,000 people. Another way fraud can be carried out on your account is via telephone. More than 10,000 cases of telephone banking fraud were reported in 2016, with more than £29.6million claimed. The easiest way to recognise if fraud has been carried out on your account is to keep a close eye on your bank statements, whether this is through internet banking or going into your local branch. If you are able to flag up anything of concern relatively soon after you recognise something odd on your account, you have more chance of resolving the issue and getting your money back. The longer you leave it, the trickier it may become. Another way to recognise if fraud has potentially been carried out on your account is if you were expecting to receive a bank or credit card statement, or a new card and it doesn’t arrive. While it may just be that your post has simply been lost or misplaced in transit, you should still report it immediately to your bank or credit card provider as this information may have been intercepted and been used to commit fraud. The first steps to take if you believe you have been a victim of fraud is to contact your bank, building society or credit card provider immediately. If you find that fraud has been carried out to make a much larger purchase, such as a car, you may want to contact the police to alert them of the situation. The key to getting your money back and to avoid being the victim of further cases of fraud, is to act fast. The faster you can get in touch with your bank to restrict access to your account and cancel your cards, the more likely it will be that your situation will be resolved. You can avoid being the victim of fraud by being highly selective about who you hand information to. It could be that you have received an email or a text message from someone claiming to be your bank, letting you know there has been some suspicious activity on your account. You will usually then be asked to click on a link and enter your bank details. While the emails and text messages may seem quite convincing, this is a classic case of fraud. If you do receive any messages in this form, your best bet is to simply delete them without clinking on any of the links or entering any details. Previous Previous post: iPhone X: Is Apple’s Latest Handset Really Worth the Hefty Price Tag?